There is a special treat that only shows up in stores at Christmas time. It is those foil-wrapped magical chocolate oranges in their own special little box. When you unwrap the orange, you can separate the pieces, just like a real orange. Then you eat the pieces, and they are better than a real orange because–well, they’re chocolate. But the flavors of chocolate and orange are like a little present from heaven. 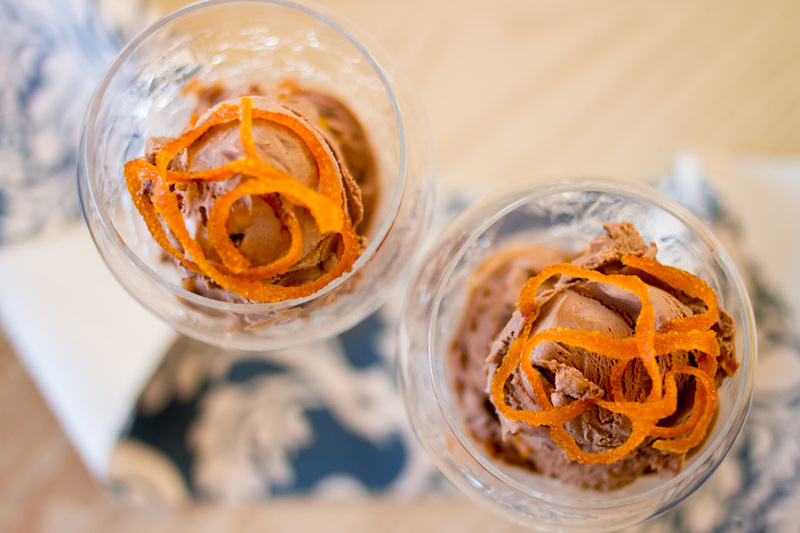 I set out to make chocolate orange ice cream, but I wanted it to be really special. So I added ribbons of chocolate and candied orange peels to introduce even more orange loveliness. You can skip the candied orange peels if you want, but they do add a nice texture (and a lovely garnish on top if you want to be all fancy schmancy). If you want to know how to make them, you can check out this tutorial I made about how to make candied citrus peels. You can leave them out and still have great orange flavor in the ice cream if you want to save time and effort. In my ice cream, I used Wild Orange Essential Oil from doTERRA. If you want to use another brand of essential oil, please make sure that it is approved for internal use. (Some are just for topical or aromatic use). 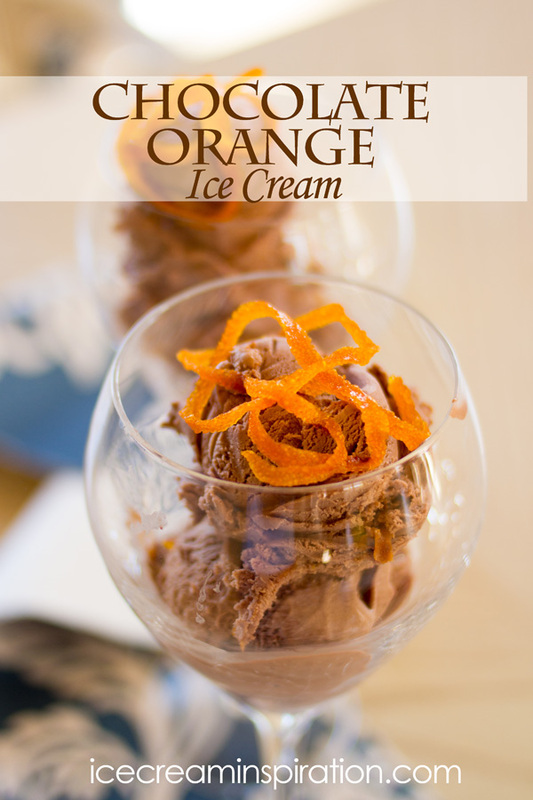 You can also use regular orange extract in place of the essential oil, although your ice cream will not have as strong of a true orange flavor. In a blender or food processor, add the sugar and chocolate pieces and pulse to process until the chocolate is very finely chopped. Pour chocolate mixture into a medium-sized bowl and let cool completely. Stir in the heavy cream and essential orange oil or orange extract and chill for 30 minutes or longer. Add to your ice cream maker and follow the manufacturer's instructions. Then transfer to an airtight container in layers, drizzling the melted chocolate over each layer and adding the candied orange peels if desired. Freeze for several hours or overnight. 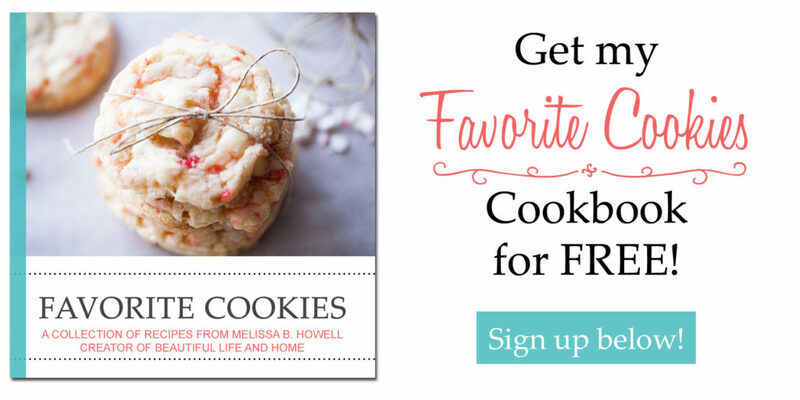 Don’t forget to share by pinning on Pinterest! There’s a perfect image below! This post is linked up at a blog I contribute to monthly called Somewhat Simple.